b, competitive price based on quantity ,the more you need the less cost of per product . Products and related food and daily necessities by the German Act of detection (SGS) and the detection of food safety regulator. 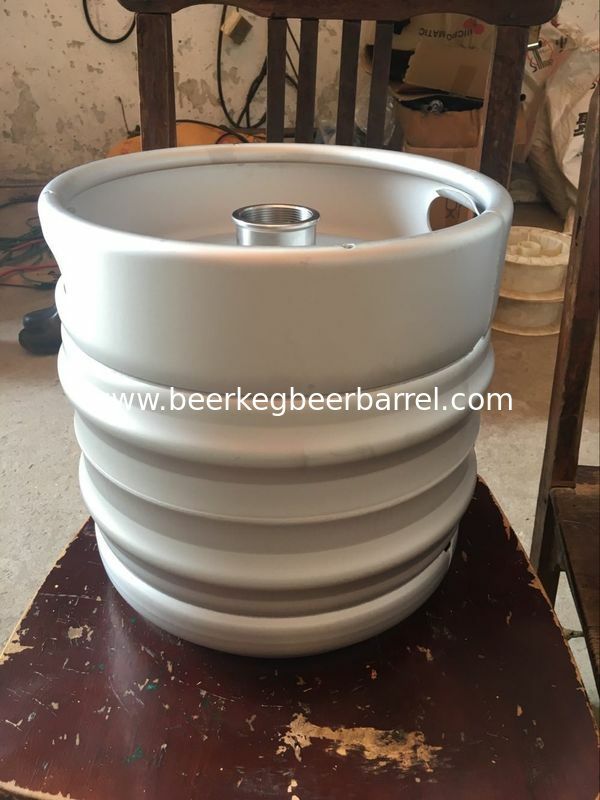 30L DIN beer keg for brewing use, draft beer and craft beer use.